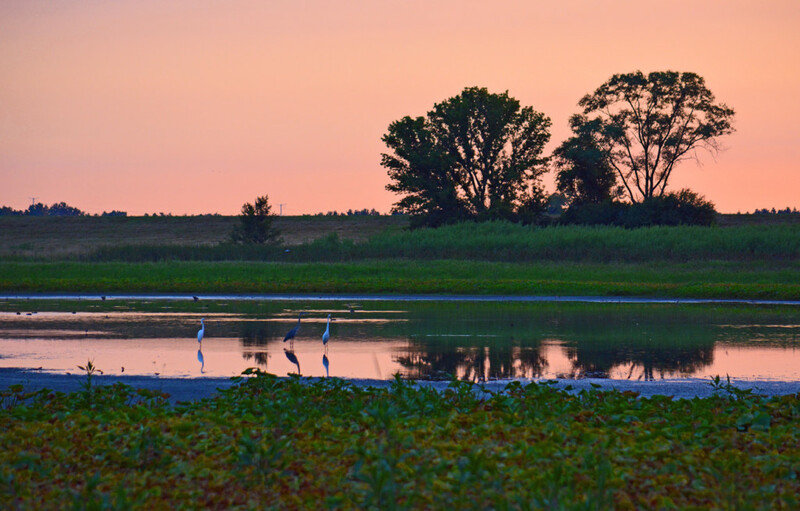 Egret photo taken up the street from my house during an August sunset at the prairie in Fermilab Natural Areas. Thanks! I so love these birds!